Shone Evans (No.87x) and Aaron Turkey (No.68) enter the ninth race of the season just six points apart. (Photo by Dale Calnan/Image Factor Media). 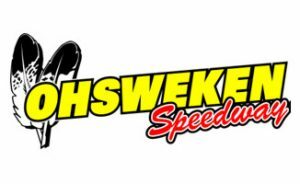 Entering the final week of the season, starting at Humberstone and then the championship deciding race at Ohsweken Speedway on Friday, September 7, a three-car battle has developed for the first Action Sprint Tour championship. In less than two weeks time, the final standings will determine which driver claims the winner’s share of the $10,000 Action Sprint Tour point fund. Scotland, Ont. 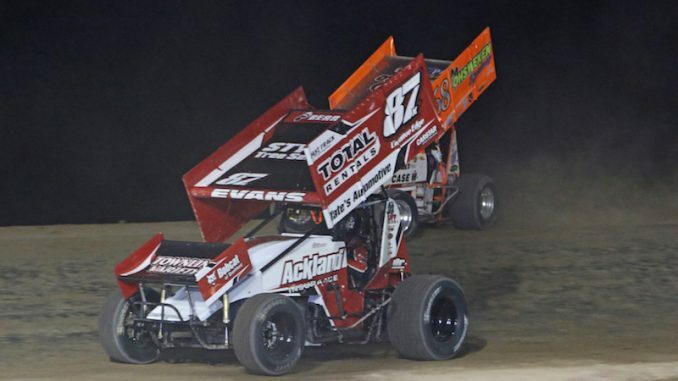 driver Shone Evans, who pilots the Nathan Ackland Racing No.87, holds a narrow six-point lead at the top of the standings. Evans became the first three-time winner in series history with his latest win in the last trip to Humberstone on August 12. 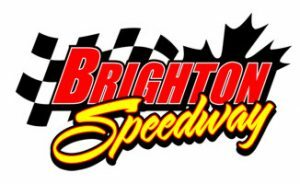 All three wins have come at different tracks, with his other two victories coming at Merrittville Speedway and South Buxton Raceway. Chasing Evans is Ohsweken, Ont. native Aaron Turkey. The pilot of the Styres Racing No.68 is a two-time winner on the tour this season and has been in win contention nearly every night. Turkey scored a win at Humberstone in the tour’s first stop at the one-third mile bullring back on June 17. He also won the inaugural tour race at Ohsweken, his home track, where he has nine careers win, which bodes well for the chase for the championship. The third driver with a legitimate shot at the series title is Port Colborne, Ont. teenager Jacob Dykstra. The driver of the Lakeshore Catholic High School Gators sponsored No.5d is also a two-time winner on the tour after scoring back-to-back wins at Merrittville and Ohsweken in a six-day span from July 28 to August 3. In the two series events at Humberstone, the 15-year-old has earned third- and fourth-place finishes. Just 16 points back of Evans for the series lead, Dykstra remains a legitimate threat to win the title, but will need to finish ahead of both drivers in each of the two remaining events to claim the championship. On the outside of the championship picture looking in are Ryan Hunsinger and Brad Herron, who sit fourth and fifth in the standings, at least 88 points back of the lead and will need major help and likely a pair of wins in order to claim the title. 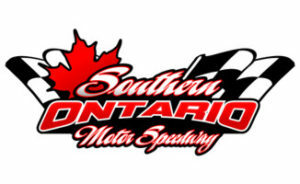 Sunday’s event is Rankin Construction night at Humberstone Speedway. Race time is 6:30pm and adult admission is just $12. For additional event information, visit www.humberstonespeedway.com.